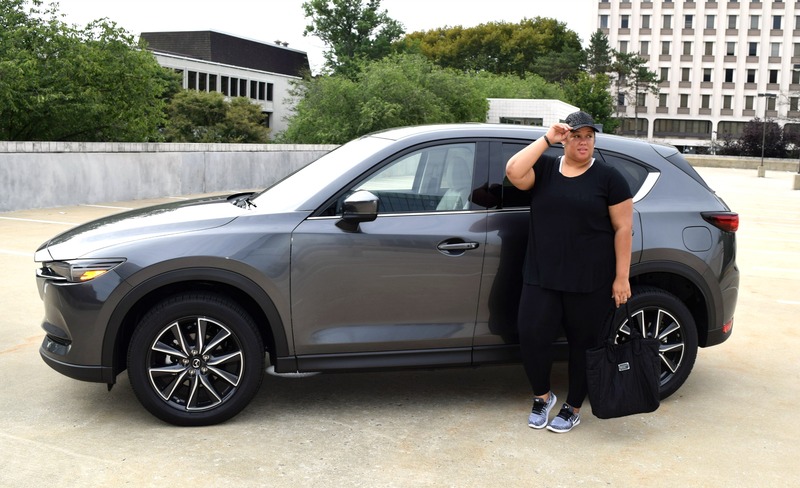 The week of my birthday, I had to pleasure of test driving the 2017 Mazda CX-5 Grand Touring. Becuase I’d already tested the 2016 Mazda CX-5, I was a bit skeptical at first. I thought to myself, how much different can this model really be? Well, to my surprise the 2017 model had a few noticeable differences and improvements. The first being the size of the SUV. At first glance, there was no doubt the 2017 model was a bit larger than last year’s. I also noticed this when I sat in the driver’s seat. The larger size definitely made for a more comfortable driving experience. The most significant change, however, was the sleeker design in the dashboard, as well as the upgraded center consoles in the front and back. When I’m driving, I like to have an easy place to store my keys, phone, and water bottle. 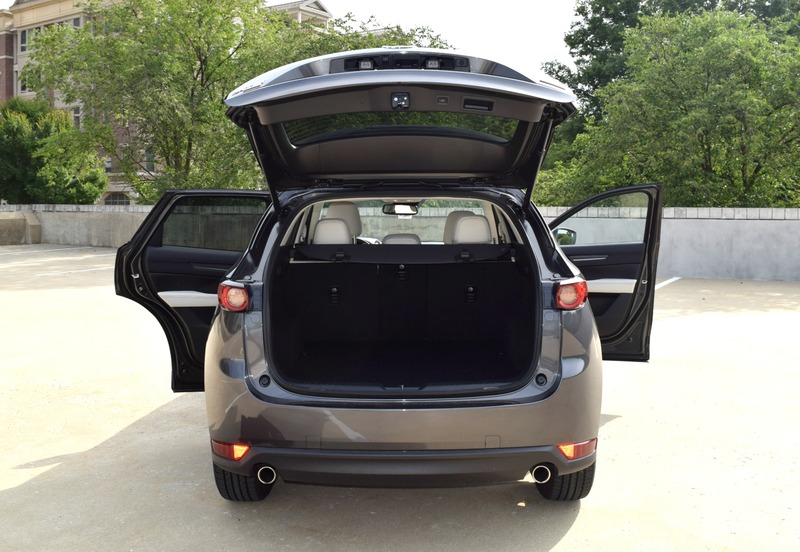 The 2017 model made storing these items hassle free. 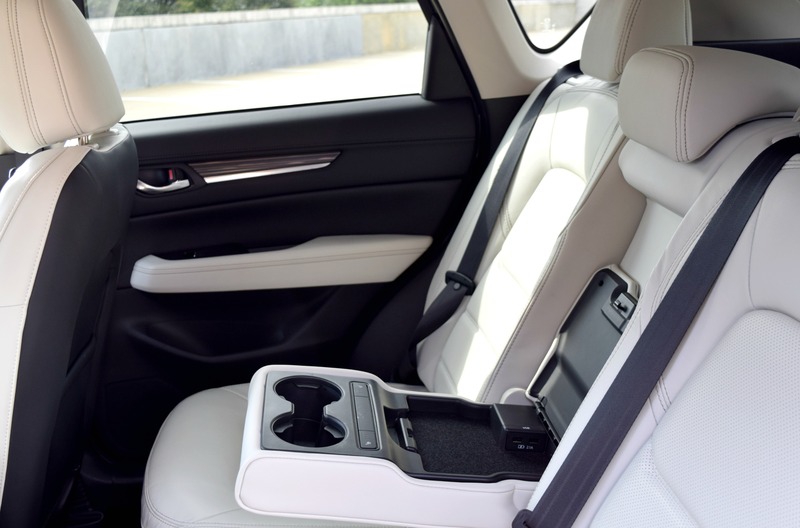 Moving to the backseat, the console included not only 2 cup holders but also a place to hold your phone and ports to charge the battery. My 2 backseat drivers had found those features extremely accommodating! 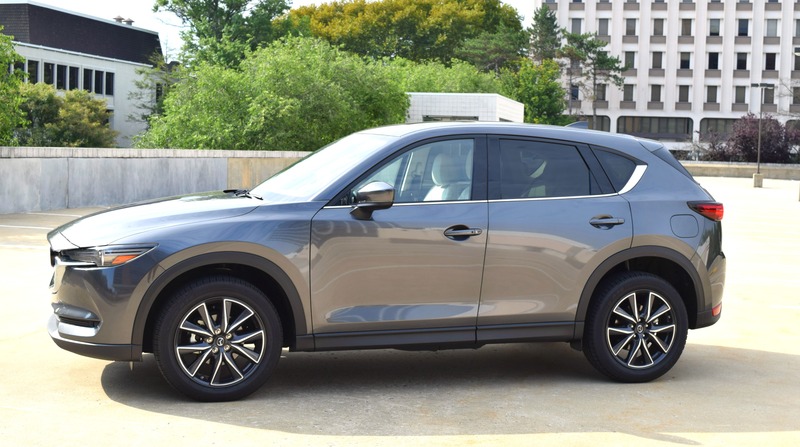 So tell me, what do you think about the 2017 Mazda CX-5 Grand Touring? 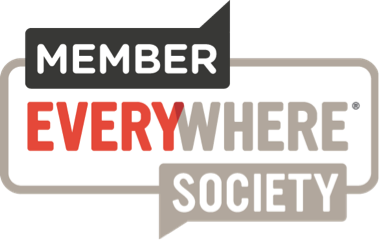 Can you see yourself owning one? 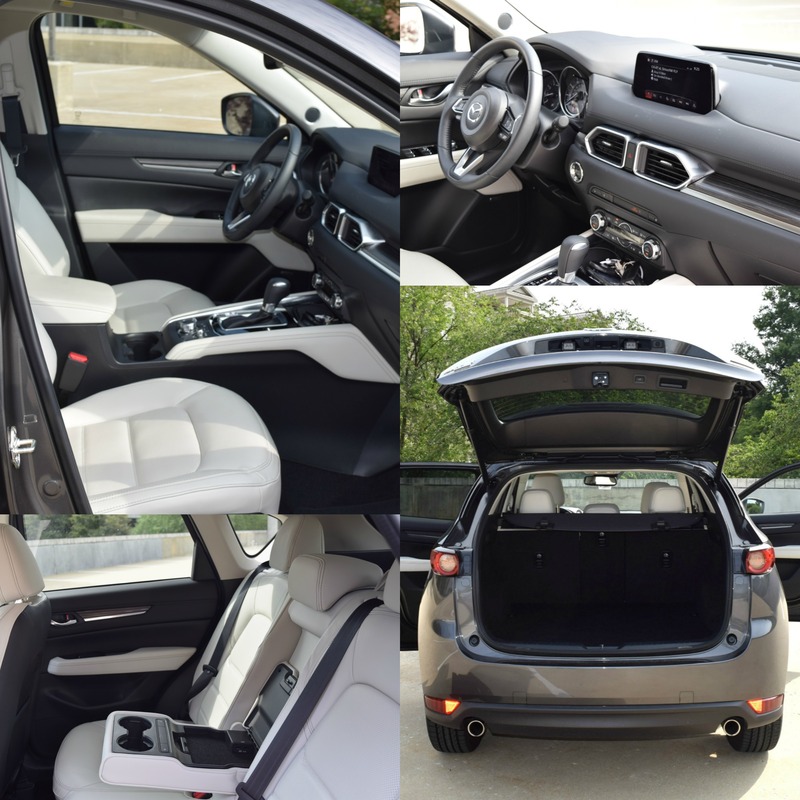 All in all, I was very impressed with the 2017 Mazda CX-5 Grand Touring upgrades. The SUV looks better, drives smoother and quieter, and has more interior space. If you’re in the market for a new vehicle and you want to drive something sophisticated, comfortable, sleek and safe I’d definitely think about purchasing this 2017 model. Thanks for reading and as always, be blessed and stay safe! What a fun way to spend your birthday week. Sounds like a great car! Thanks, Amy! It was really comfy. Thanks for this well thought out review. The car seems like it gets the job done. Love the size! I’ve grown to appreciate SUVs, these days.